Lake Front Property! Under Market Value. Major Price Reduction. Motivated Seller. 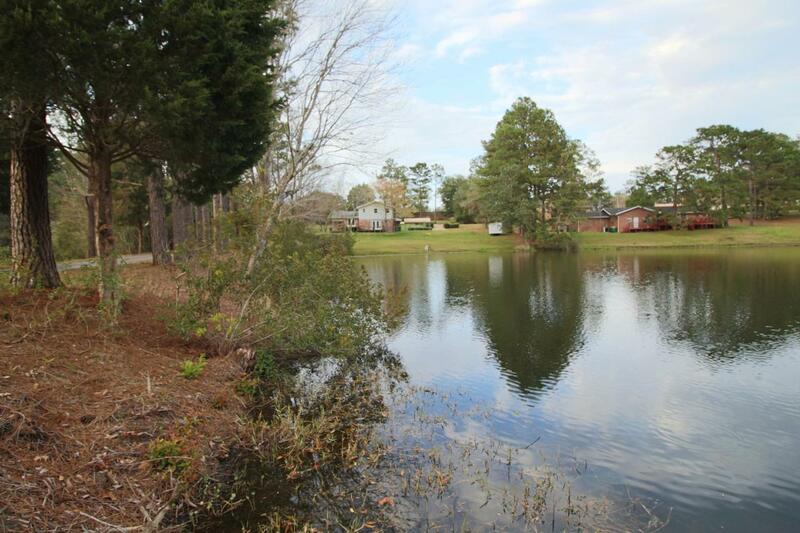 Enjoy the private (stocked) lake with 140 Ft. of lake frontage. Access to 3 lakes total. 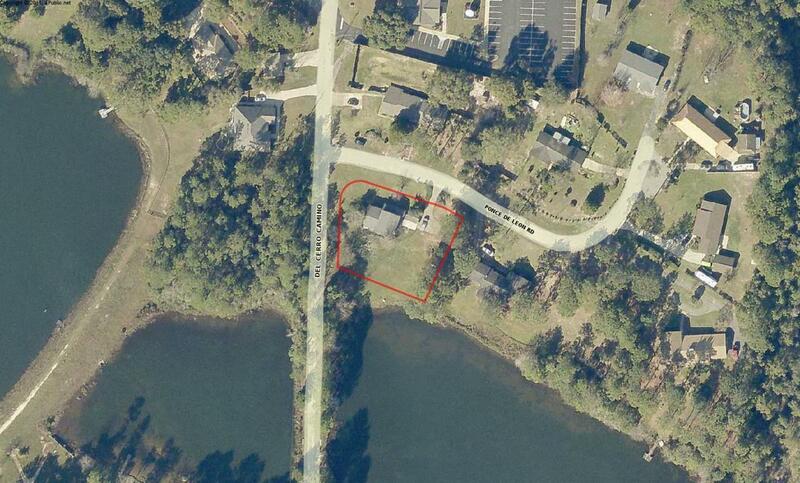 The Lot has been approved to have a private dock installed. This beautiful lot and home are a MUST SEE. Lake views front the kitchen dining area and living room allow for romantic nights by the wood burning fireplace. From the time you rise in the morning to the time you lay down to rest, the lake view from your master bedroom will put you in a relaxed state-of-mind. AND...the Bi-level over sized deck allows for endless cook outs. Fish and play games all while overlooking the lake. 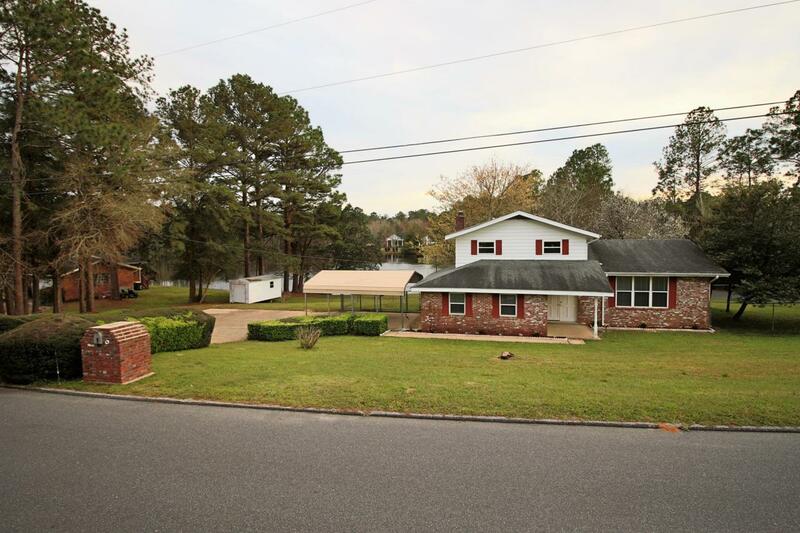 This home is in great condition. The owner took great care of this home. Home Warranty included.There is an optional informal assessment fee to help maintain the lake of $200.00 per year. Fees go to help keep the damn maintained and lake area clean.